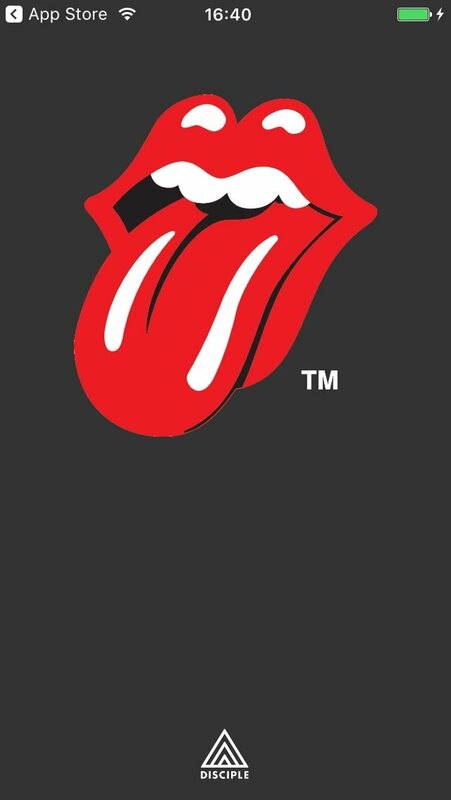 The Rolling Stones are one of the most important rock bands of all times. 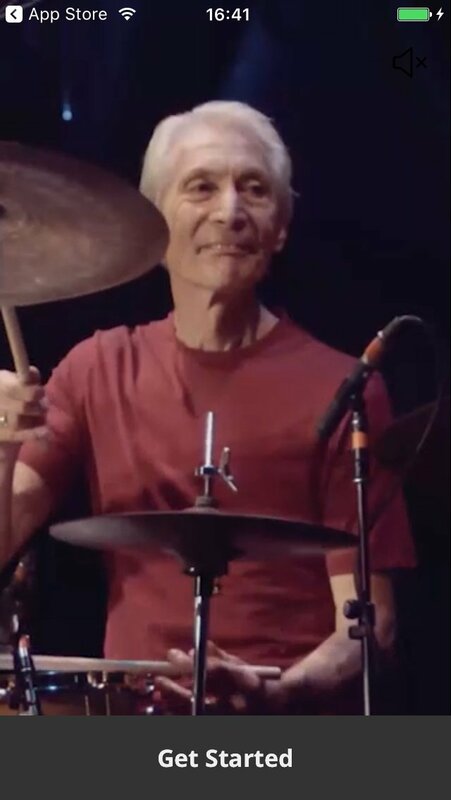 These indestructible legends have been taking the stage for over fifty years and have adapted to changes without losing one bit of personality. 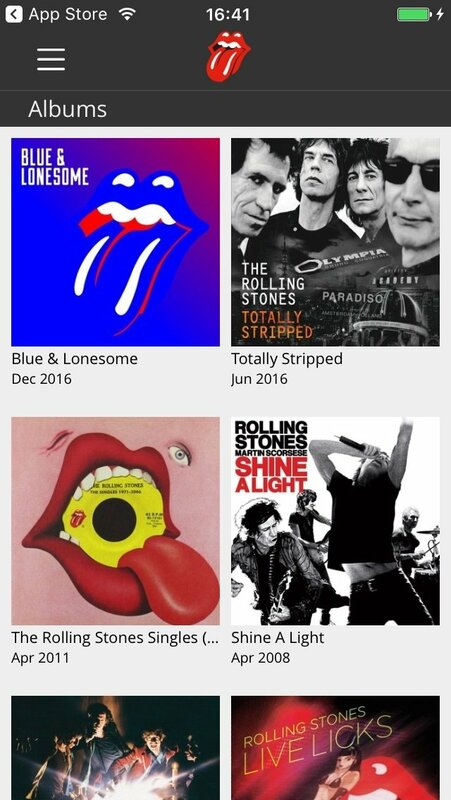 Now you can enjoy them on your iPhone with The Rolling Stones Official App. 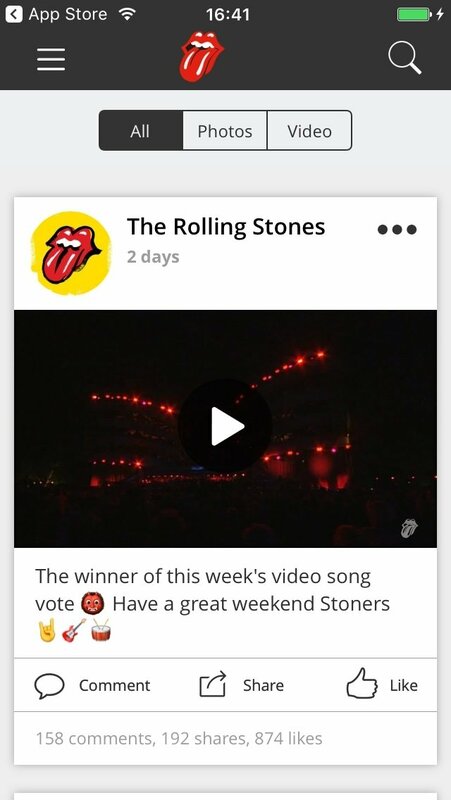 With The Rolling Stones Official App you will have access to everything any fan could want. 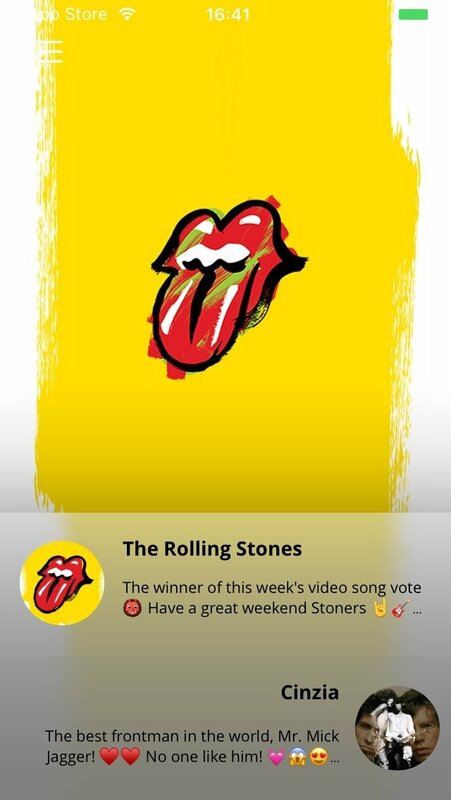 Win concert tickets, watch exclusive content, connect with Stones' fans from around the world or even the members of the band themselves. These are just some of the things possible. Tickets for the upcoming 50 & Counting tour. Exclusive videos for the application. Latest news on everything happening with the band. 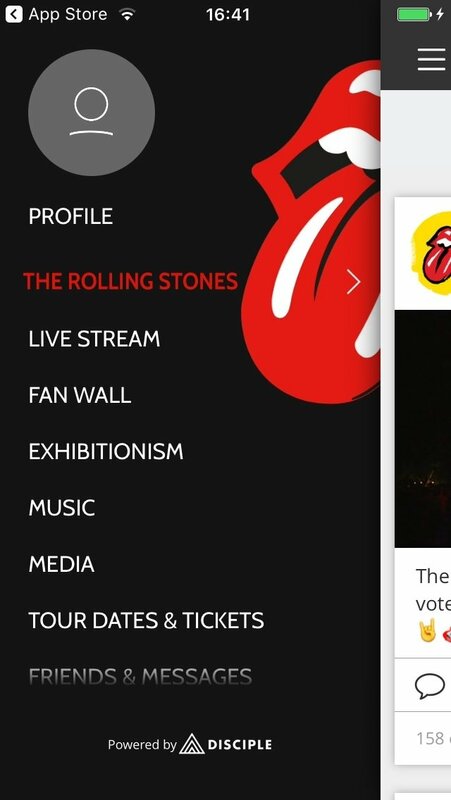 Connect with fans worldwide on the Fan Wall. Follow the latest tweets from members. 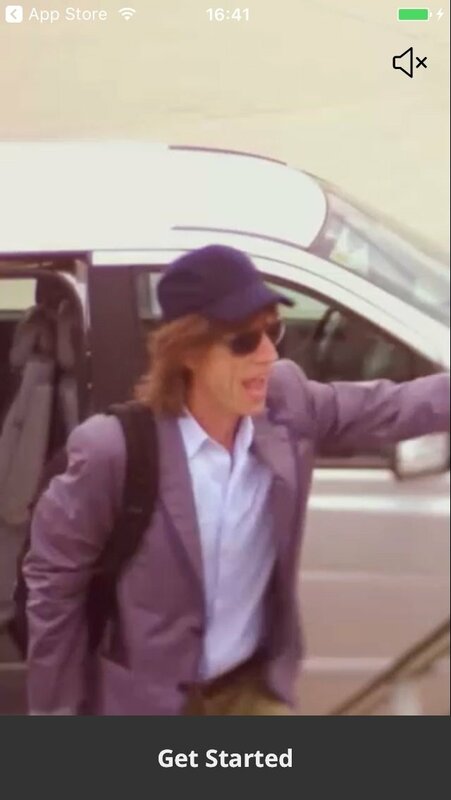 Buy The Rolling Stones music on iTunes. Check-in to any of the concert dates you attend. Photo stream of the band through the years. 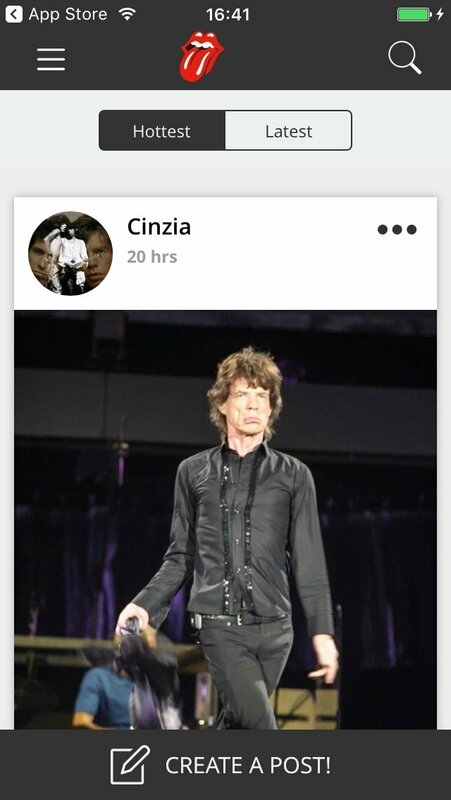 If you are a follower of Mick Jagger and co, don't hesitate to download The Rolling Stones Official App for iPhone. 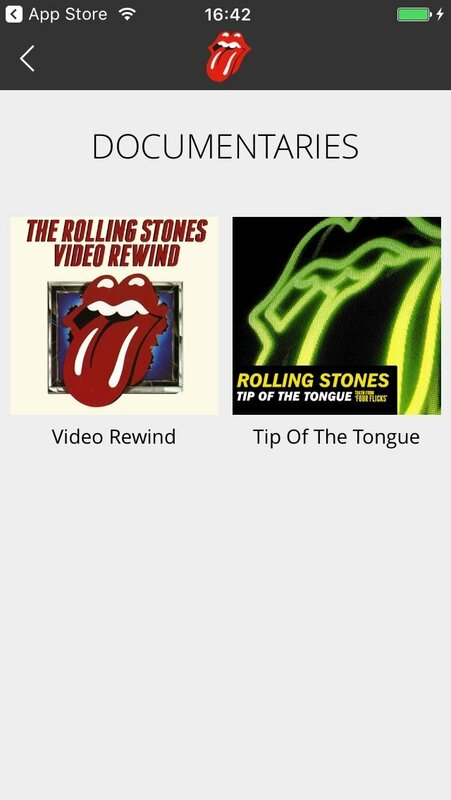 With this app, that was developed with the band's input, you will always be up to date with one of the most influential and important groups in the history of music.